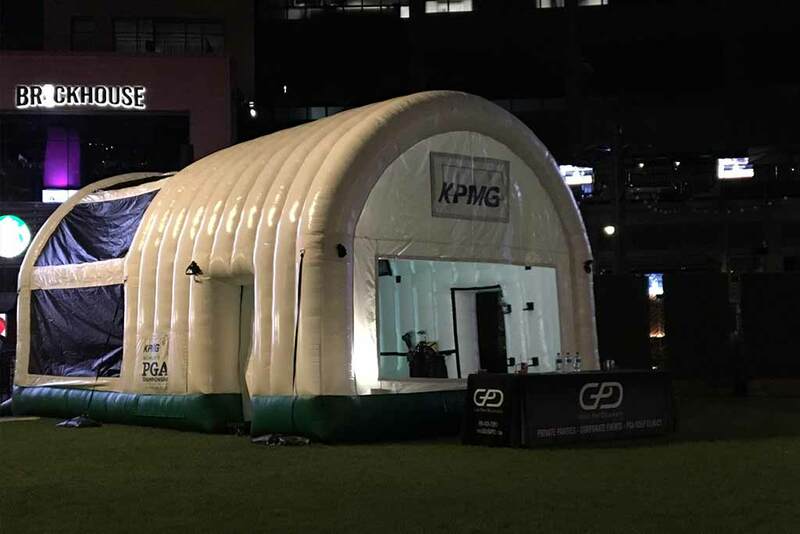 Our Portable Golf Simulators are now for sale! 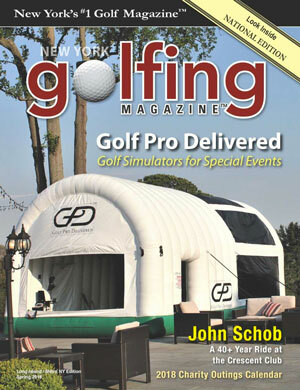 These patented inflatable golf simulators are manufactured right here in the USA and are built to order. 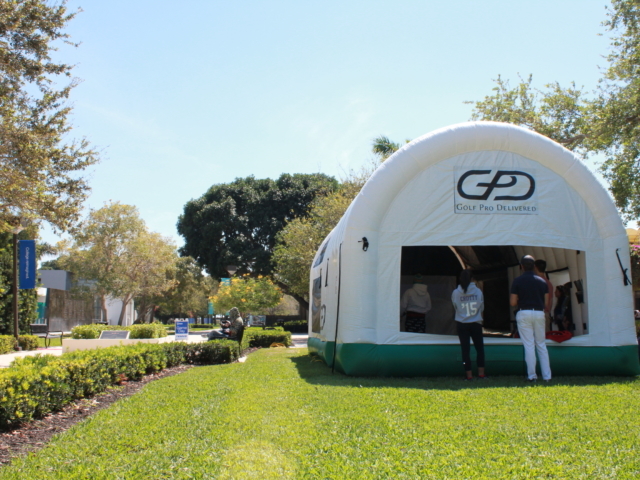 You’ll be able to fully customize your inflatable golf simulator as you’re guided through the building process by one of our GPD Professionals. It always helps to save a few bucks. 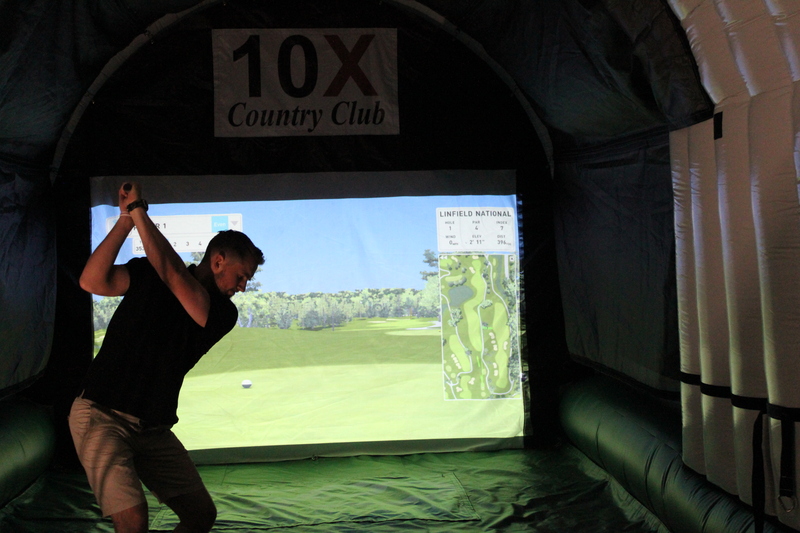 We have demo golf simulators selling at a reduced rate! 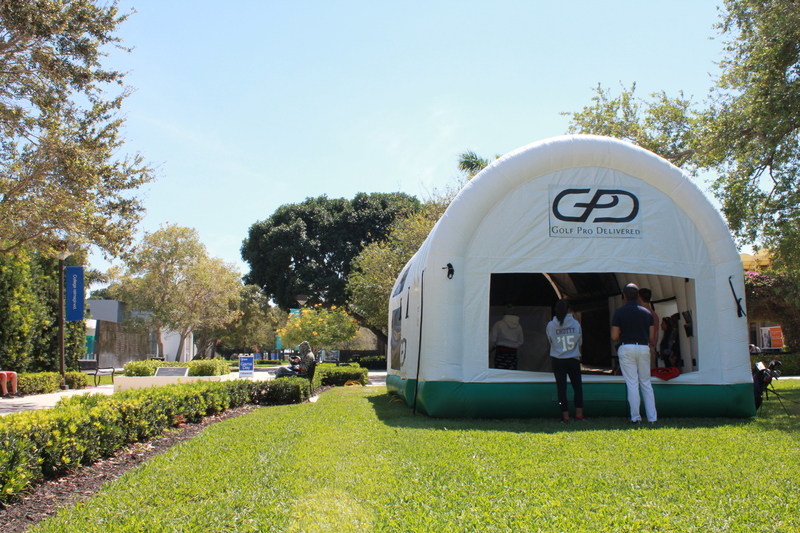 Who can benefit from owning an inflatable golf simulator? 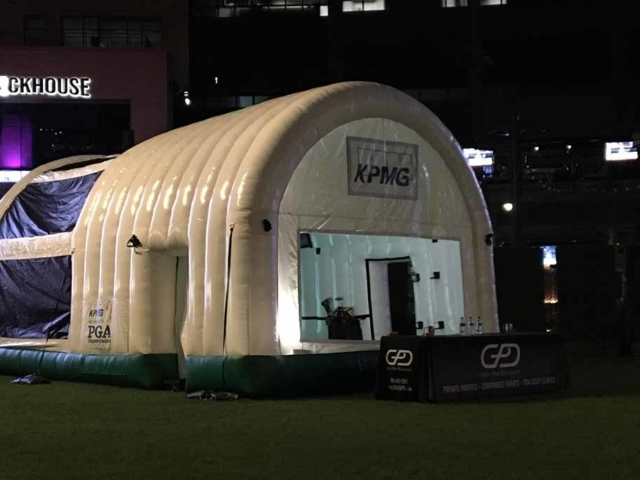 Tech companies that want to show off the capabilities of their projectors, speakers, computers and more! 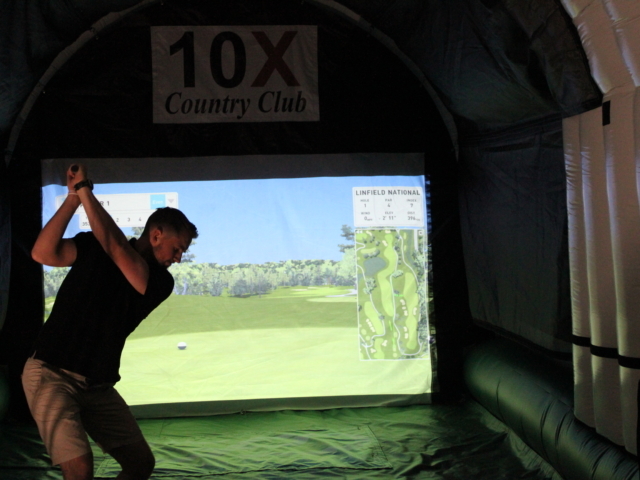 Golf professionals who want to be able to teach golf in their backyard or anywhere! 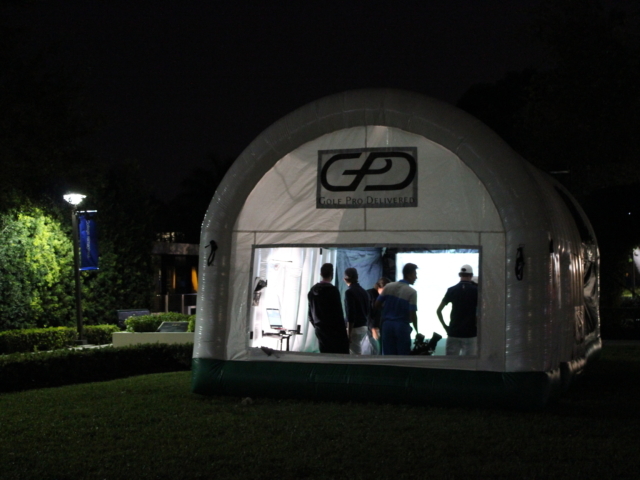 Ready to join our team and see portable golf simulators for yourself? 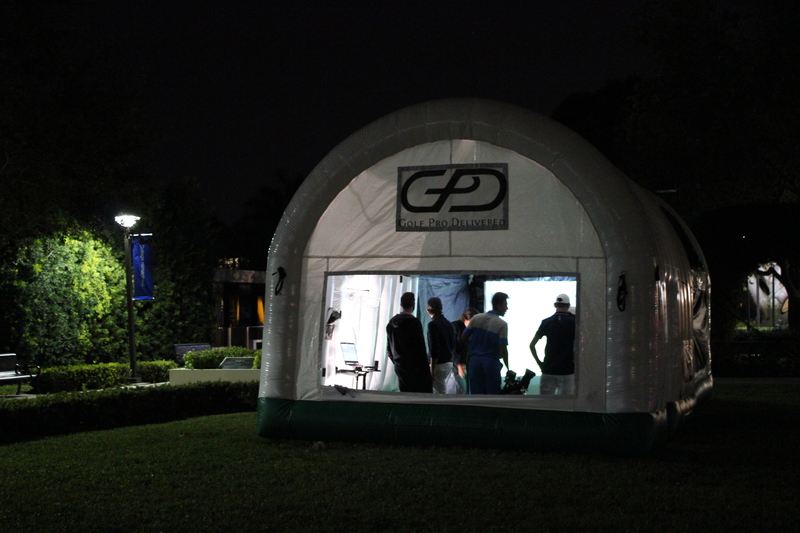 Call or Email us today to join the movement that’s making golf portable.